3 Eco Kitchen Designs We Love! At Tri Nature, we love everything Eco! Eco cleaning and body products, Eco houses and in this blog we share with you our top 3 favourite Eco kitchens. We think that the best thing about Eco Kitchens is to then use our planet friendly cleaning and kitchen products to ensure that you continue to live an environmentally responsible lifestyle. 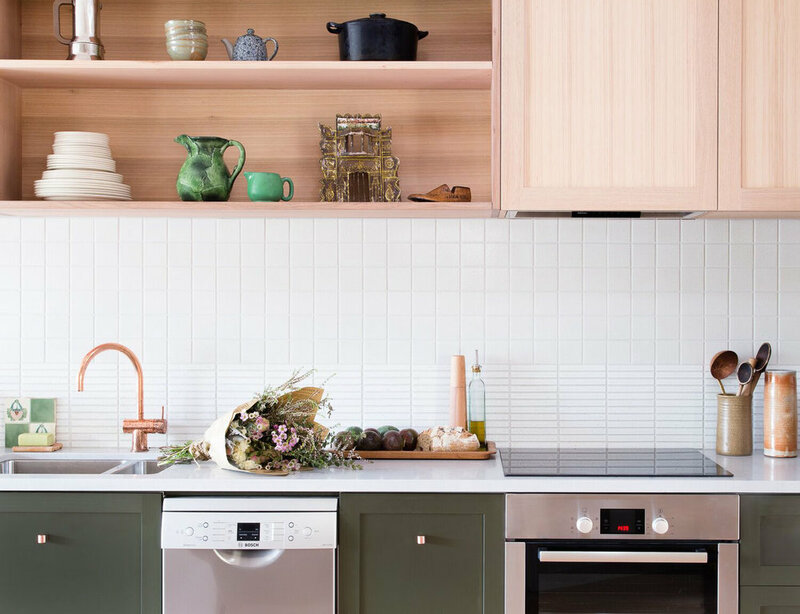 We just adore this funky and sustainable Perth kitchen renovation designed by Tanya McKenna and Peter Chadwick. 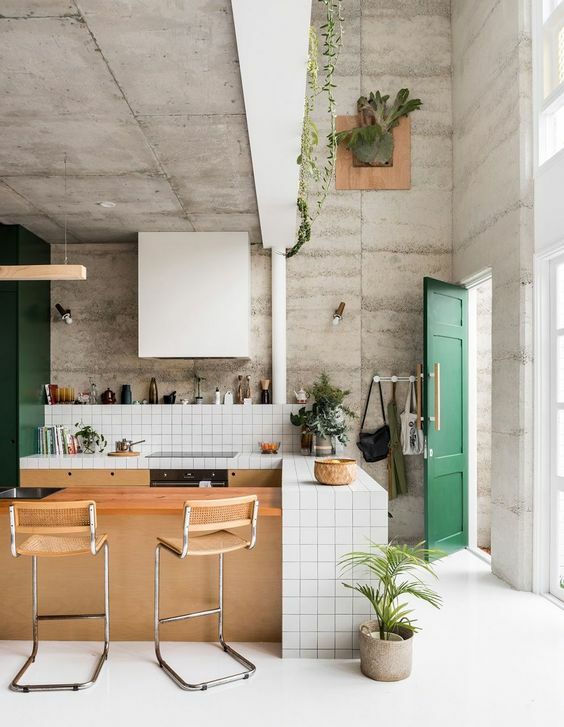 The most important feature of this kitchen is it’s eco materials palette; concrete (crushed and repurposed rubble), brick (1960s breeze blocks and reclaimed bricks), timber (revamped baltic floorboards from the original Melbourne Town Hall fit-out and 1960s windows, doors and skirting boards) and low-VOC paints in forest green and white on the walls, with a white resin on the floors, which set the palette of the home. 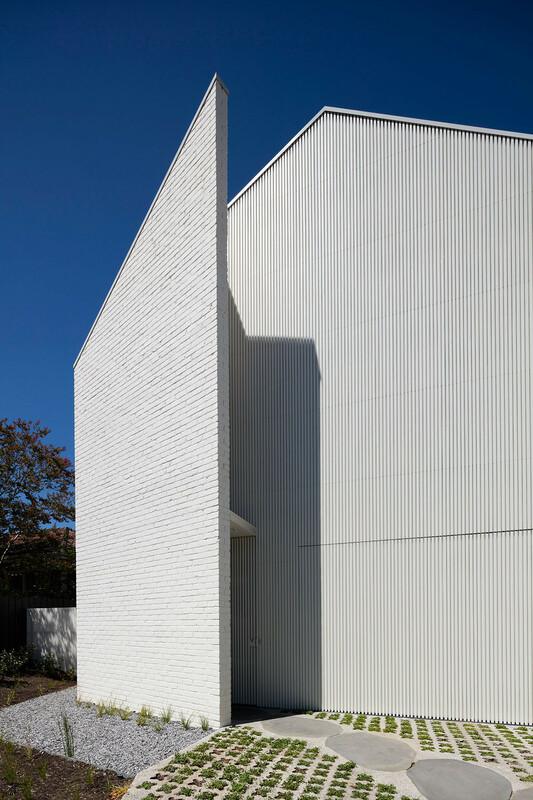 This suburban Melbourne home (winner of the Australian Interior Design Awards 2017) bases its entire concept on the biological term the “Halo Effect”. The Halo Effect describes the fertile ecosystems that surround the icebergs in the Southern Antarctic Ocean. Subsequently, the outside the home takes the form of a textural iceburg (made from recycled bricks) and yet offers a lofty refuge inside which aims to better serve the wellbeing of a large family. A clean, simple and robust materials palette take influence from nordic design, featuring light timbers, natural concrete, painted recycled brick and raw brass. All materials are locally sourced and environmentally sustainable where possible. We just adore the big kitchen with two fridges and two ovens (all powered by solar energy) to help the family run smoothly and efficiently. This Brunswick terrace home features a classically elegant kitchen which makes our hearts skip a beat. The home runs from 100% renewable energy via a solar system and 100% green power. Some of the key features of this kitchen we love is the green cabinets (handpainted in water based paint so they can be repainted easily), un-lacquered copper cabinet handles and tap (chosen for their natural, microbial qualities) and exterior ventilated corner pantry rack which houses many perishables that only need to be kept cool, not cold, such as vegetables, fruit, bread and eggs.